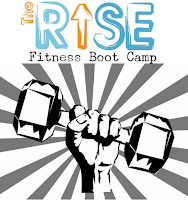 If your well-intentioned resolution to lose weight and get fit is but a distant memory, you can get back on track with fitness boot camps from RISE, held indoors in parks in and around Uptown. The first month's membership is discounted to just $20 and there's no contract to sign. 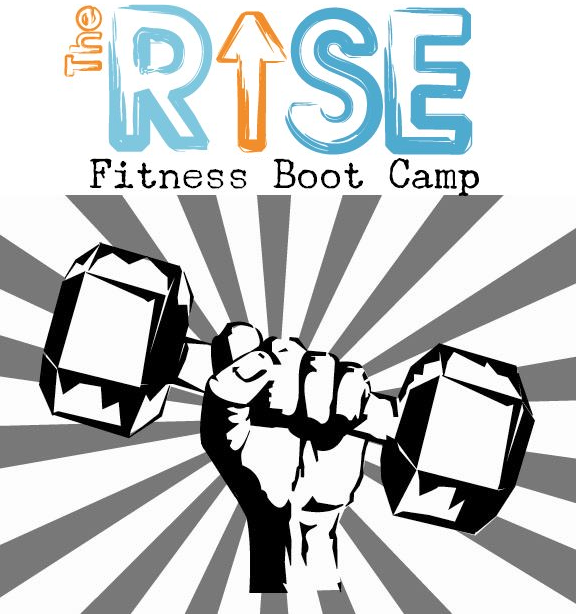 For more information, check out RISE's website here.